s a tourist destination, many people never get to Tasmania, which might be the most unspoiled and beautiful place in the entire country. You can find some of the largest trees in the world (giant eucalyptus) and most unique animals on Earth (Tasmanian Devil). From an ecotourism standpoint, Tasmania might be the best place to visit in all of Australia. 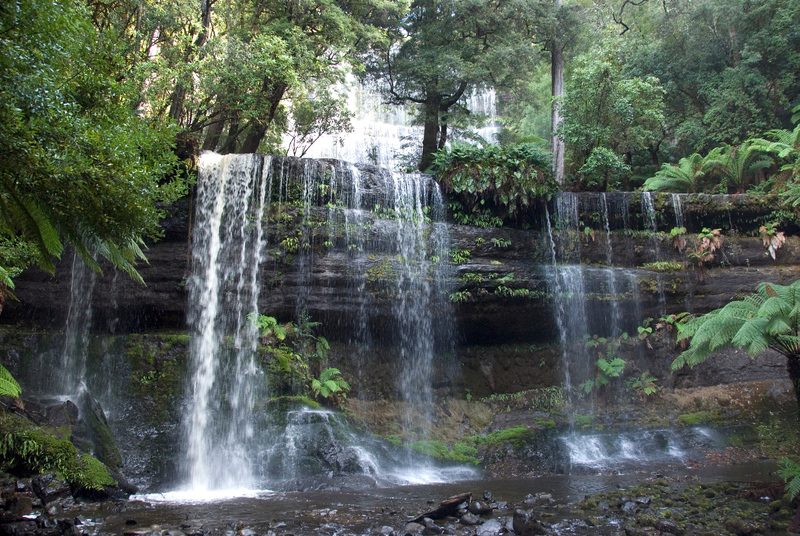 The Tasmanian Wilderness is one of Australia’s largest conservation reserves. 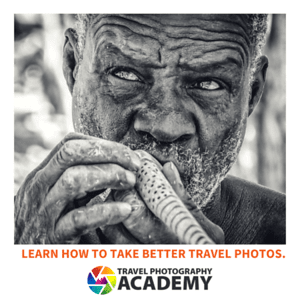 It covers more than 1.6 million hectares of land area and is one of the three largest temperate wilderness areas within the Southern Hemisphere. Hence, it was inscribed as one of the UNESCO World Heritage Sites in Australia in 1982 as a mixed site. The site covered by the heritage area was expanded in 1989 and 2013. Within the Tasmanian Wilderness is a large expanse of national parks, nature reserves, steep gorges and other similar natural features. In addition, there are also limestone caves within the reserve that was home to human remains that were traced back to 20,000 years ago. The Tasmanian Wilderness consists of a rugged landscape with spectacular natural beauty. It is believed that the wilderness area contains a rock from every geological period! In fact, the oldest rock formation found within the wilderness area dates back to 1,100 million years ago, or during the Precambrian period. In addition, the wilderness area also consists of limestone and karst formations such that you will find one of Australia’s largest and deepest caves in here. 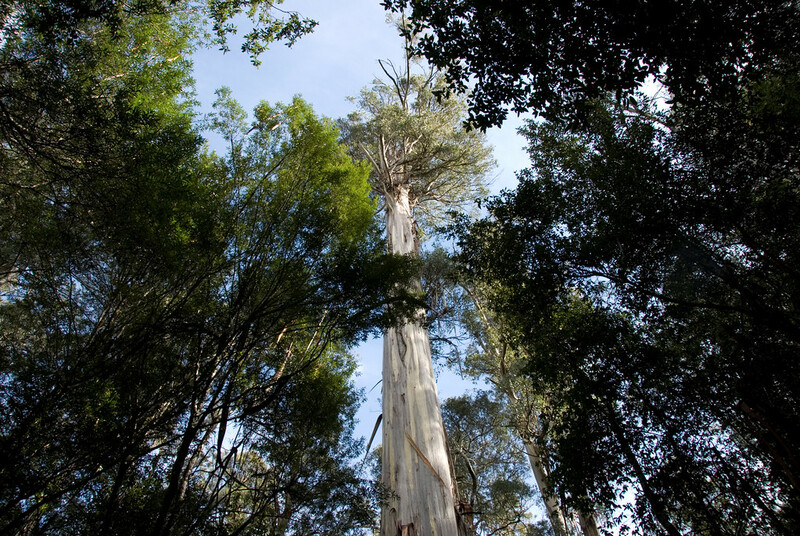 The diverse vegetation is another important natural feature in the Tasmanian Wilderness, which not only helped gain recognition from UNESCO but also from the International Center for Plant Diversity. This recognition was given by the International Union for Conservation of Nature or IUCN. The varied flora species found in the wilderness area of Tasmania includes open and closed forests, alpine communities, buttongrass moorland, and unique mosaics. In addition, some of the longest living trees (pines and conifers) can be found here as well. In addition to featuring a diverse range of flora species, the Tasmanian Wilderness holds global significance for being the habitat to many endemic species and relict groups that had ties to an ancient lineage. The rich vegetation and variant soil and topography combine to provide a habitat for almost every type of fauna species imaginable. 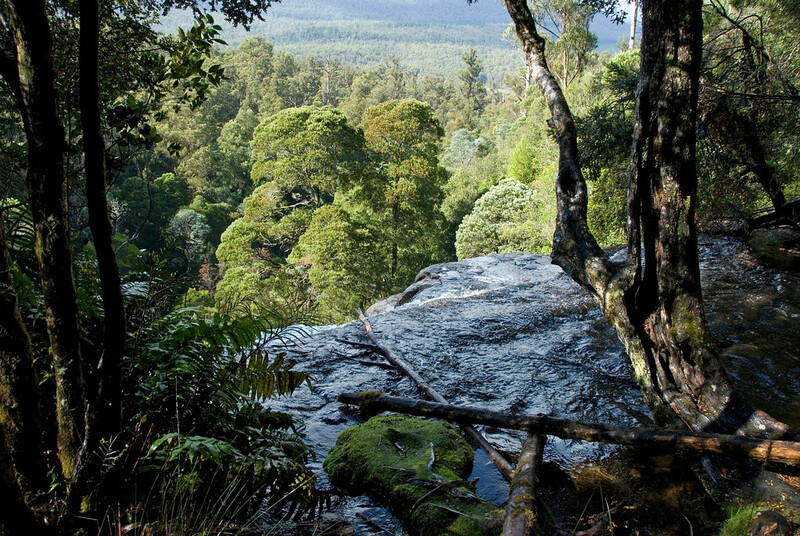 Among the endemic, threatened or unique fauna species that thrive here include the Tasmanian devil, marsupials, eastern quoll, Tasmanian pademelon, freshwater crayfish, ground parrot and many more. 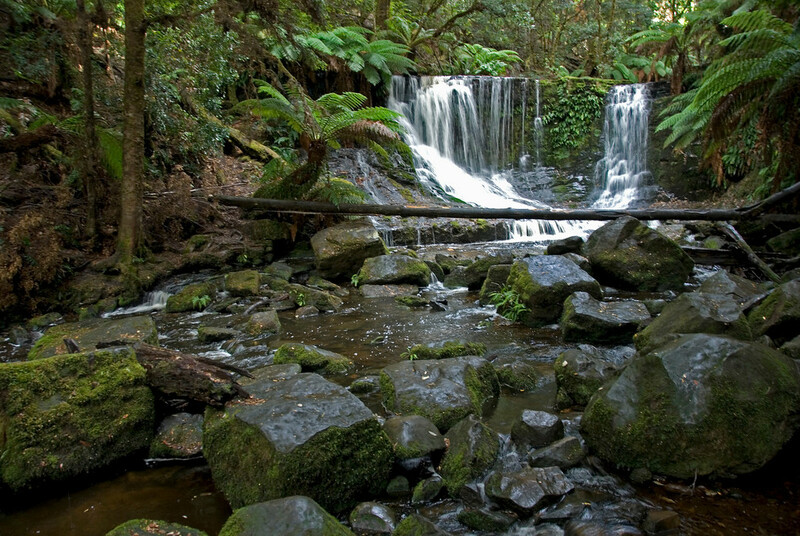 The Tasmanian Wilderness was listed as a UNESCO World Heritage Site under the Mixed category. Aside from the natural importance and value to Australia, it is also considered an important archaeological site. Researchers conclude that it has the densest concentration of human occupation sites that date back to the late Pleistocene period or early Holocene period. In addition, the caves within the wilderness area show remnants of a hunting and gathering lifestyle from its early settlers. In addition, the archaeologists were also able to discover animal bones, hearths and other tools within the caves.